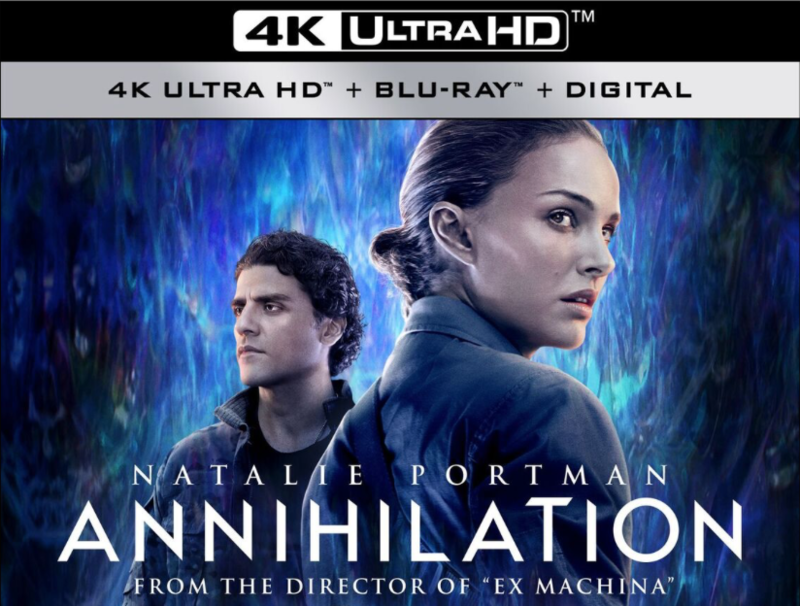 HOLLYWOOD, Calif. – Hailed as “a masterpiece” (Chris Evangelista, Slash Film) and “a mind-blowing experience” (Peter Travers, Rolling Stone), director Alex Garland’s (Ex Machina) ANNIHILATION debuts on Blu-ray Combo Pack and DVD May 29, 2018 from Paramount Home Media Distribution. The film arrives on Digital May 22. 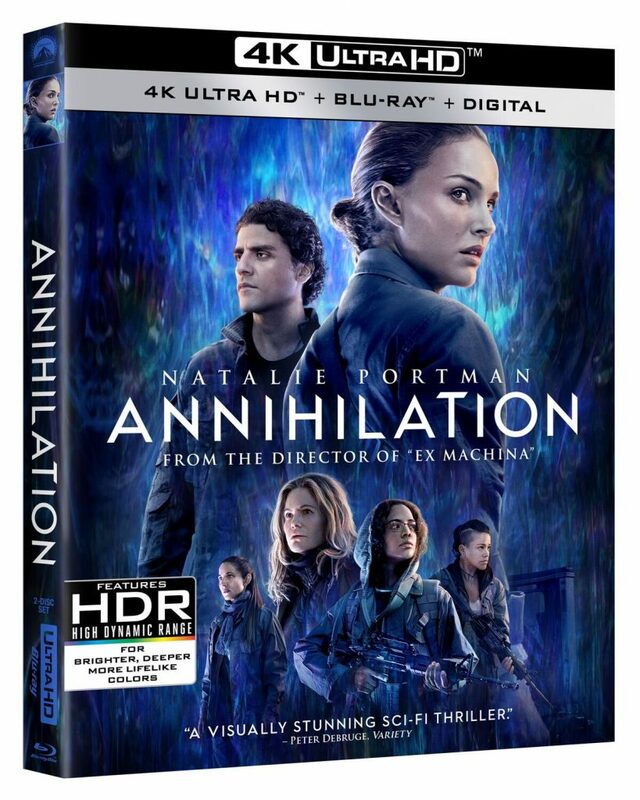 The ANNIHILATION Blu-ray Combo Pack includes over an hour of bonus content. Natalie Portman, director Alex Garland and other cast and crew take viewers behind the scenes for a deeper look inside the film’s stunts, intricate set design and breathtaking visual effects. The Blu-ray also boasts a Dolby Atmos® soundtrack remixed specifically for the home to place and move audio anywhere in the room, including overhead‡.